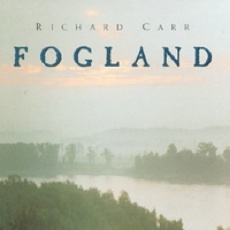 This was a very ambitious solo piano project by Richard Carr. Recorded over a six-month period, some of the pieces were written out and composed while others were improvised on the spot. Presented without edits to maintain the integrity of the moment the pieces were recorded, there is a very “live” feel to “An American Quixote”. With titles that include “An Encounter With the Unknown”, “Quixote’s Confusion”, “Disillusionment and the Unraveling Mind”, this CD is not full of sunshine and daisies, and some of it is quite turbulent. Most of it is very dark and many of the pieces are discordant and without a regular meter. This follows the theme of the album and the various titles of the music. 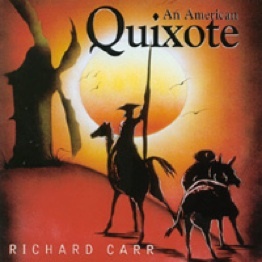 I would not recommend “An American Quixote” to someone looking for music to daydream or meditate to. Carr has a very “big” playing style, and many of the pieces have large octave runs and crashing chords. My favorite track is “The Giants of Fear”, which is pitch black in feel. Much of the piece is played in the deep bass of the piano with a menacing beat that brings out feelings of dread and anxiety. A middle section goes into the upper registers with an “agitato” approach, and then travels back into the deepest bass. This piece can cause chills - very effective! The title track is also very effective. The feel is lighter than the pieces that follow, but still there is a feeling of apprehension as well as of hope and optimism. This is probably the most pleasant and comfortable piece on the CD. The closing track, “Resolution to Continue the Search” is gentler and is one of a few of the pieces that I would call soothing (“Love for the Lady” is quiet but also very dark - definitely not a Jim Brickman love song!). 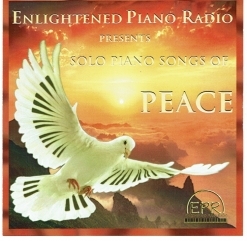 I have to say that this is not a CD I would choose to relax to. It is, however, a fascinating development of a story set to music. 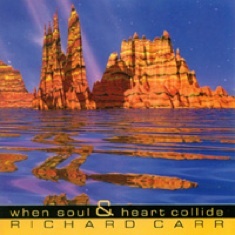 It is available from Richard Carr’s website (www.richardcarr.com), and Amazon.com.